Although space is a virtual vacuum, this does not mean that there is no sound in space. Sound does exist as electromagnetic vibrations. Through specially designed instruments, the Voyager, INJUN 1, ISEE 1, and HAWKEYE space probes used Plasma Wave antenna to record the vibrations of the planets that they visited that are within the range of human hearing (20 to 20,000 Hz). To be fair, however, they are often quiet; quiet enough that they are difficult, if not impossible, for the human ear to hear. And here is a full playlist of the Symphony of the Planets. These five CDs, which are now out of print, were created from the complex sounds recorded by the Voyager probes. Yes, really. This is real world stuff I’m talking about, not just Arcane Space! So if you’d like to imagine what it sounds like aboard a Spelljamming ship, picture that the closer you got to a planetary body, the more of this kind of sound you would hear. It would start as faint, water-like popping noises. Then you would wonder when the wind noise had started. Then you might notice a high-pitched drone like a wet finger on crystal or a Tibetan singing bowl. In some cases (Suns, large planetary bodies) you might notice a low droning buzz, like the sound of a WWII airplane. The closer you got to the planetary body, the louder it would get, and when you reached a planetary gravity plane, it would be a veritable cacophony to ears accustomed only to the creak of the ship, the flap of sails and the quiet of the Void; which would fade again into the background once you hit atmosphere and terrestrial noises began to reach your ears. Or you might be sailing along in space, likely with continual distant popping sounds that would be more rapid the closer you were to the center of the sphere, and all of a sudden a Solar Gale might whip wind and ringing and high-pitched drones through the air envelope. In which case, a sargasso might be heralded by a sudden, deafening silence. Dance of the Underworld: the Pluto Flyby. La Forge stellaire est un décor de campagne destiné à être joué avec le système Advanced Dungeon and Dragon 2ème édition modifié pour Spelljammer (version 2.3). Il s’agit d’un vaste environnement isolé des traditionnelles Sphères Connues, mais également des Anciens Domaines Reigar ou encore des Orbes impériaux. La Forge stellaire est le nom d’un phénomène cosmique ayant altéré le Phlogiston lui-même, pour en faire le vecteur de forces élémentaires qui viennent à leur tour modifier la structure cristalline des Sphères, qui deviennent translucides et laissent filtrer de puissants rayonnements donnant naissance à de nombreux porteurs de dons stellaires. And some good ideas for Spelljammer plotlines! This Week’s Space Image: A Hole in Space? 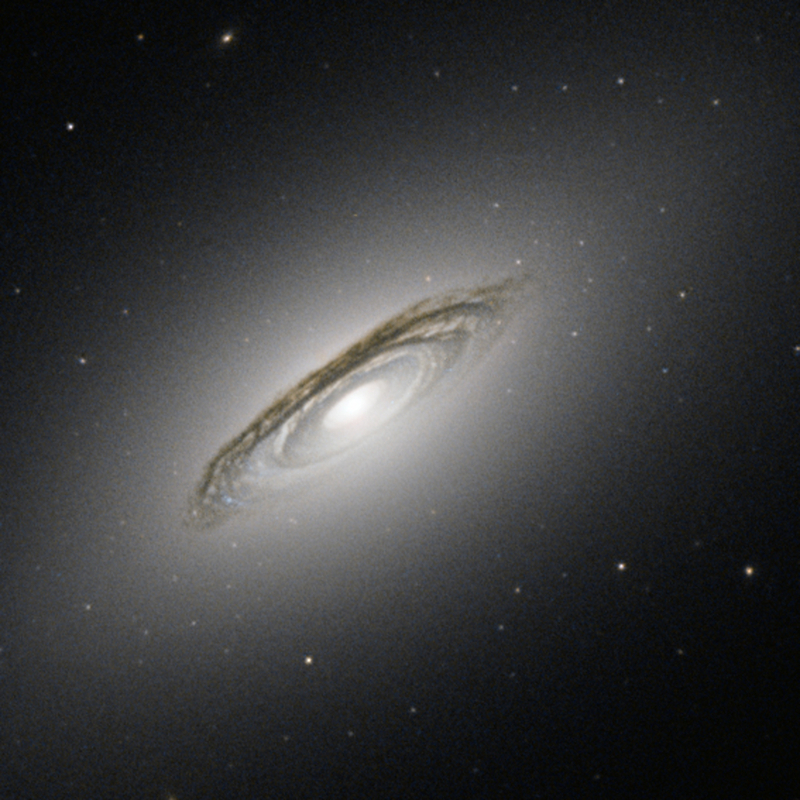 This is neither a spiral galaxy nor an elliptical one; it’s a lenticular galaxy, a type we’re just discovering. Full story at NASA by clicking on the picture. Stellar Maelstrom – Black Hole-Powered Spiral Galaxy NGC 7742. Click on the photo for the full story. This Week’s Hubble Image: Black Hole Revealed!